There are some fighters that have taken the bull firmly by the horns and become some of the best action men/women in the business, and their names will be forever etched into our brains. There was Jack Dempsey (often called ‘The Manassa Mauler’) with his heavyweight stature, his powerful punches, but a loving heart that won us all over with his appearances in the likes of Manhattan Madness and The Big Fight. There was Gina ‘Conviction’ Carano who was the underdog during her early years of fame, but soon kicked (ahem) behind (ahem) when she made her way into the movie circuit. There was Chuck Norris, whose fighting skills turned him into one of the most famous men in Hollywood (and the world of Memes). And of course, there was Bruce Lee – who is considered one of the greatest martial arts experts, filmmakers, philosopher and writers in the business. 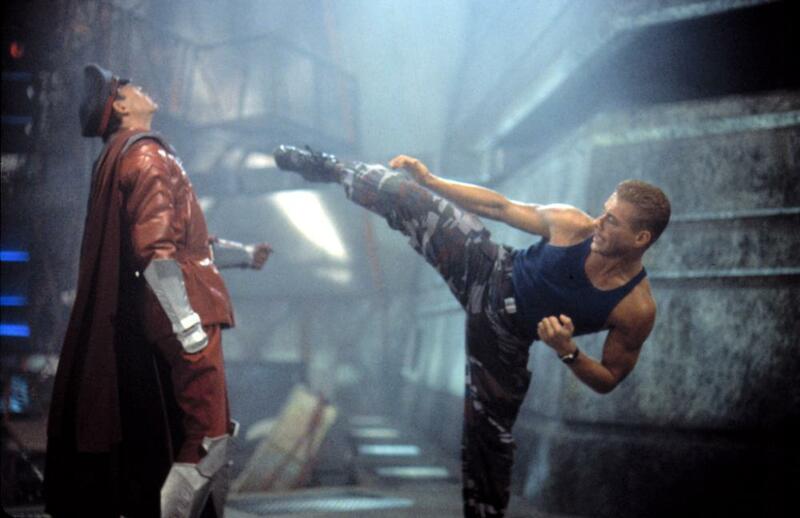 However, there is one name we’ve missed off this list – Jean-Claude Van Damme. The Muscles from Brussels is now one of the biggest names in Hollywood and martial arts. 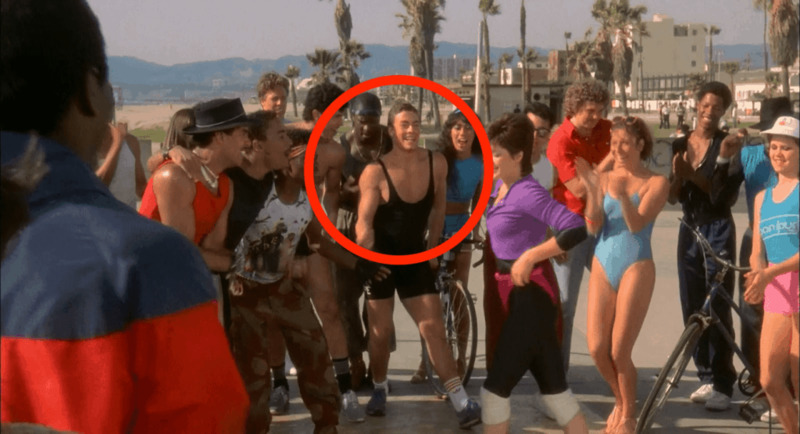 Van Damme started his career from a young age and managed to work his way up into the world of Hollywood. 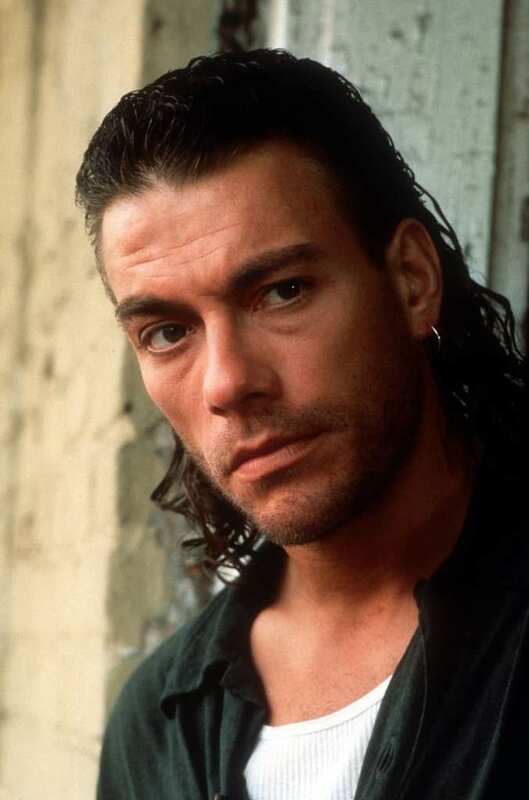 However, the road to fame wasn’t easy, and Van Damme was plagued with scandal, secrets, affairs, mental health struggles, arrests and family issues (like all of us, right?) Nevertheless, he still remains a hugely popular figure that we all know and love. So if you love him as much as we do (which is a lot) check out the story of Jean-Claude Van Damme. 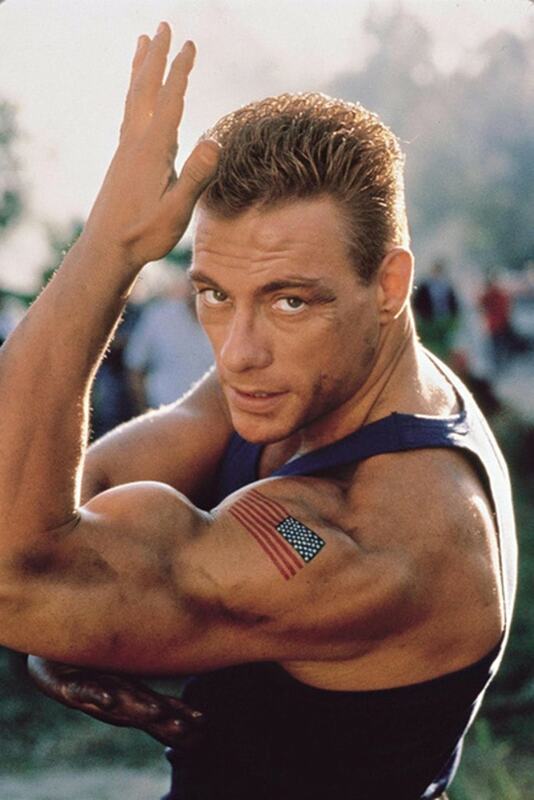 Jean-Claude Van Damme was born on October 18, 1960, and named Jean-Claude Camille Francois Van Varenberg (so we don’t blame him for wanting to shorten his name). 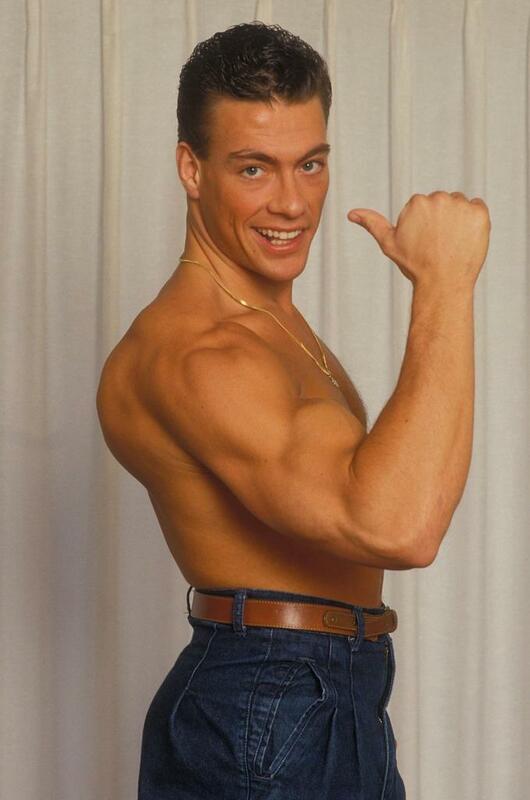 Van Damme was born in Brussels, Belgium to his florist mother and his accountant father. Luckily for us, Van Damme knew that he wanted to walk – or karate kick – down a different path to his mother and father, and began martial arts lessons at the tender age of 10-years-old. After telling his father that he wanted to start martial arts, he began to study under a Shotokan Karate School, which teaches its students a mixture of Kickboxing and Shotokan Karate. 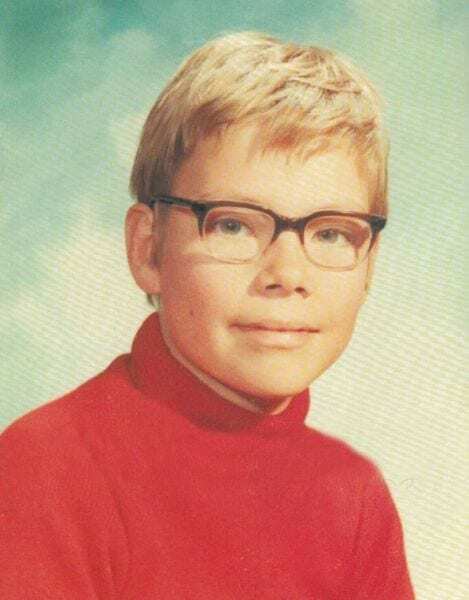 His teachers soon realized that Jean-Claude had a natural talent for the martial arts (of course) and he was enlisted into the Centre National De Karate, or the National Center of Karate, to train with some of the most elite martial arts experts in the business. Van Damme followed a strict training schedule at the Centre National De Karate for four grueling years – but it paid off. At the age of just 15-years-old, he had managed to bag himself a place on the Belgian Karate Team (which is kind of a big deal) and began to compete in semi-contact karate matches. Van Damme was an incredible asset to the Team, and in 1979, the Belgian Karate Team smashed their opponents to win the European Karate Championship. As he was beginning to progress even further with his martial arts career, Van Damme knew that he had to be in peak physical form to beat his opponents. To ensure that he was able to compete with the best of the best, Van Damme started to spend more and more time in the gym, lifting weights and working on his strength and muscle mass – rumor has it that Van Damme could bench almost double his bodyweight! He has maintained this physique throughout his career, which even earned him the title of ‘Mr. Belgium Bodybuilding’ in 1978. Ooo-er. Alongside his blossoming passion martial arts, Jean Claude Van Damme also decided to learn a new skill when he was just 16-years-old. Van Damme chose to study ballet for five years. Many of those around him were shocked to find out that Van Damme was practicing ballet (yep, we are too) but Van Damme was so impressed with the skill and dedication ballet dancers put into their craft, and soon found that the strength, flexibility, and mobility of ballet was exactly what he needed in his training routine. He knew that if he could withstand the intense training regimen of ballet, he could withstand anything. After a successful run at semi-contact karate, Jean Claude Van Damme decided to make the transition into full contact competition in 1977 – and he was pretty darn successful with it. 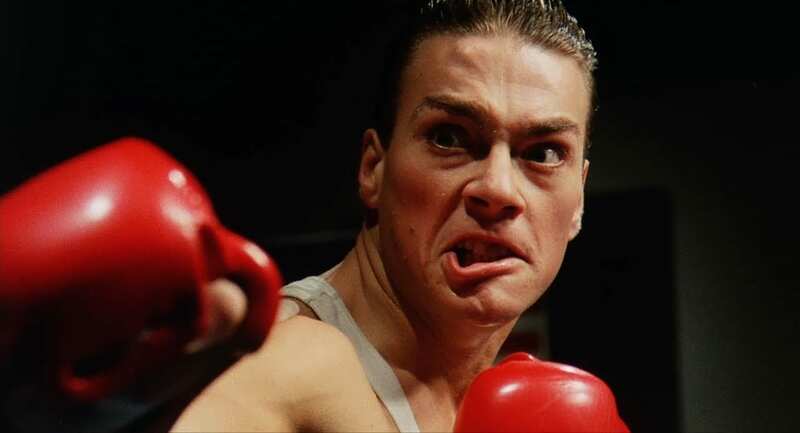 Over the course of his five-year full contact career, Van Damme was unstoppable and had only lost one fight out of nineteen professional competitions. What about the other eighteen, you ask? Of course, they were complete knockouts. 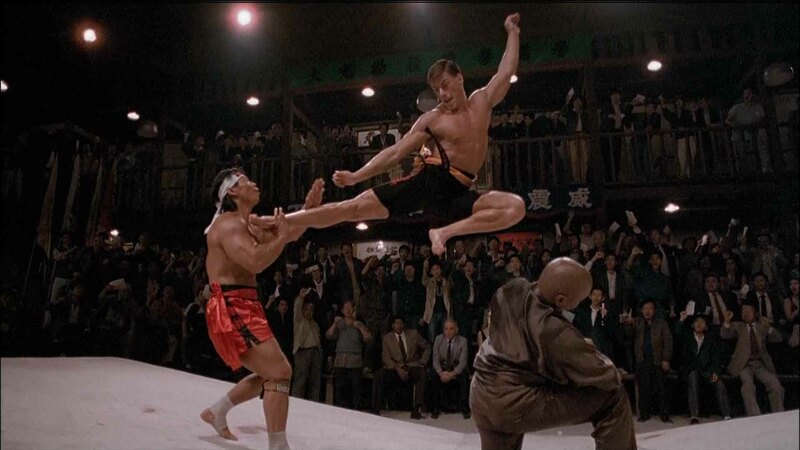 After this wildly successful run, Van Damme made the decision to retire from martial arts competitions in 1982. After retiring from the world of martial arts, Van Damme set his sights higher. He wanted to use his talents to be the next big action star in the world of Hollywood. However, he was still living in Belgium at the time and knew that he would not achieve his goals there. So, Van Damme packed up his bags and flew across the pond to the United States with one of his closest friends, Michel Qissi. Unfortunately, the course of Hollywood doth rarely run smooth – and the pair had to take part-time jobs to pay the bills. After a while, their persistence paid off, and Jean-Claude Van Damme and Michel Qissi were cast in their first ever movie – as extras. The pair appeared in the 1984 movie, Breakin’, but did not let their small roles get them down (how could they be down? Van Damme got to wear a unitard!) Instead, they performed with gusto and professionalism. But that wasn’t the only role Van Damme had that year. He was also cast as a minor character in Missing In Action. He was getting there. Over the next couple of years, Jean-Claude Van Damme made a minor impact on the world of Hollywood (the best was yet to come). In 1986, he appeared in No Retreat, No Surrender, as an evil and manipulative Russian villain. He was even cast as a Secret Service agent in War and Remembrance. Although he didn’t speak, he did get to carry Ralph Bellamy (who was playing Franklin Roosevelt) out of a swimming pool – so we’ll say that was a win. Luckily, Jean-Claude Van Damme didn’t have to wait too long to get his big break. In 1988, Van Damme was cast by Cannon Films to star in Bloodsport, a movie which followed the life of famous ninjutsu fighter, Frank Dux. With a wealth of martial arts skills under his (black) belt, Van Damme was the perfect person for the lead role, and he was a hit with the producers and the general public. Over the course of its run, the movie grossed a whopping $65 million at the box office. Wowza. After wowing the cinematic world with his talents, Van Damme was snapped up by Cannon Films to become one of their leading men. 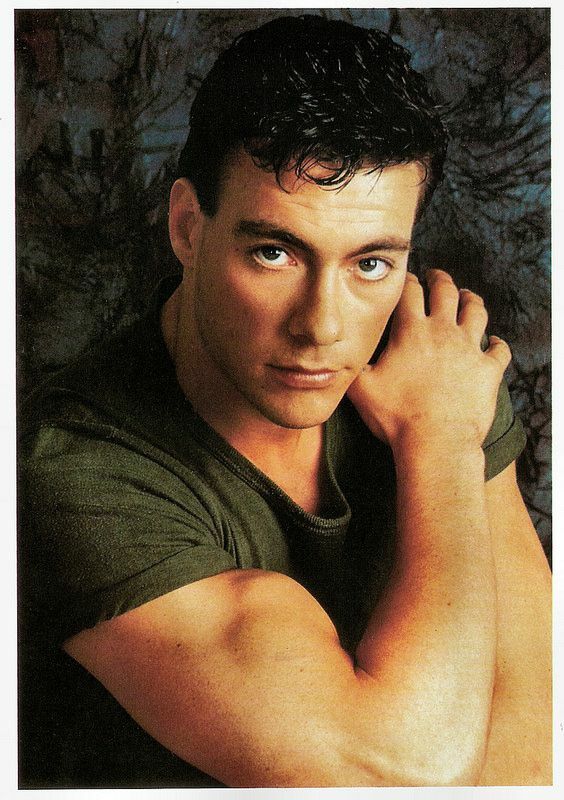 A year after the success of Bloodsport, he was offered the chance to star in numerous films, including Kickboxer (and THAT disco dance), Death Warrant, Lionheart and Double Impact. Many of these films soon became international hits, which shoved Van Damme into the limelight – and right in front of major production companies, like Universal and Columbia Pictures. 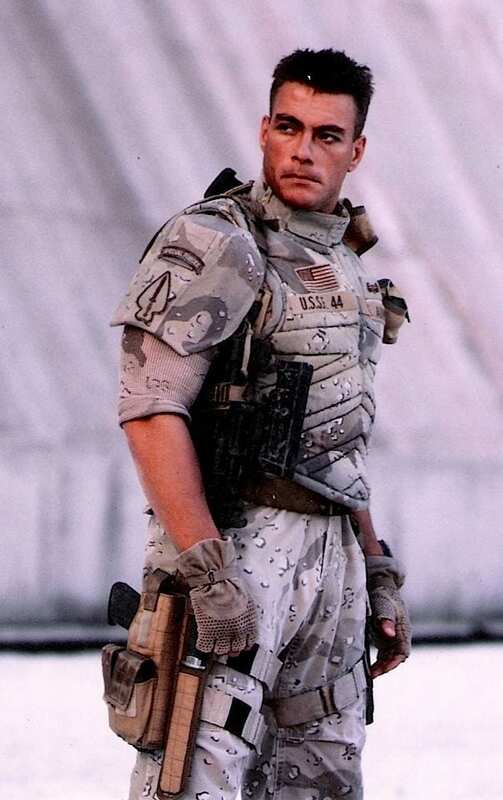 Soon enough, some of the biggest production companies in Hollywood were lining up outside of Jean-Claude Van Damme’s house (not literally) to cast him in their movies – and he was cast in some of his biggest roles yet. 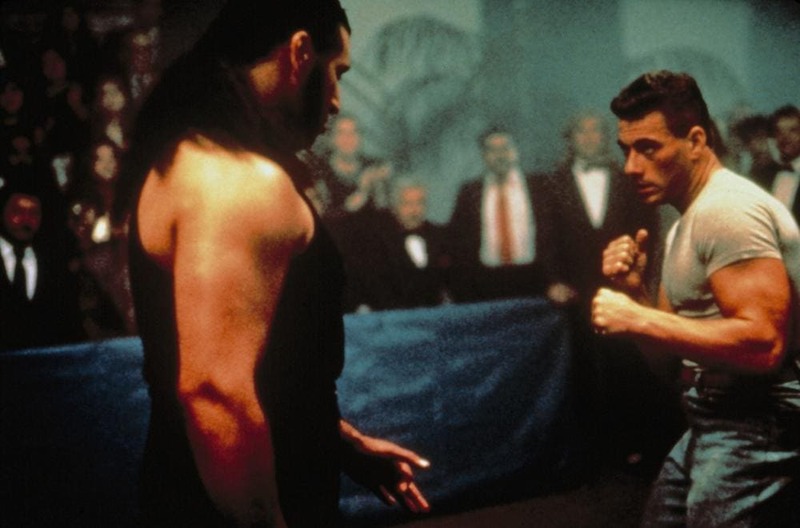 Between 1992 and 1996, Van Damme starred in the likes of Universal Soldier, Nowhere To Run, Hard Target, Timecop, Streetfighter, and Sudden Death. In the latter half of the ‘90s, he even turned his hand to directing the likes of Roger Moore with his film, The Quest. Since his epic run in the 1990s, Jean-Claude Van Damme has still maintained his legendary status and has continued his career as a prominent action hero. He has starred in the likes of The Expendables 2, the Kung Fu Panda franchise, Dragon Eyes, and his own crime drama, JCVD. However, over recent years he has begun to take a back seat in the world of cinema and has spent time being a public figure for all of us to fan-girl over. Despite his solid run as a professional actor and fighter, Jean-Claude Van Damme’s life was not without scandal. After the production of The Quest, Frank Dux (the man he played in Bloodsport a few years earlier) filed a lawsuit against him. 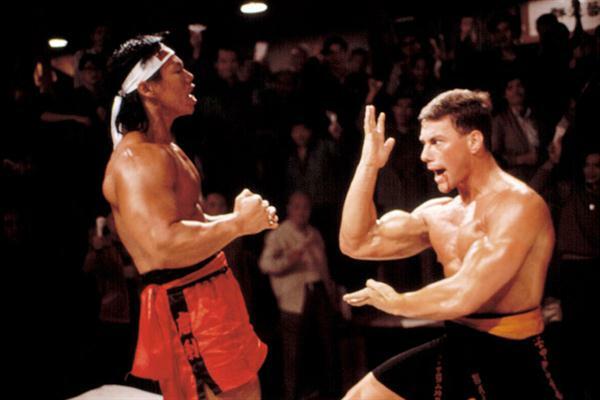 Dux claimed that Van Damme had not credited or paid Dux for his input during filming and that he had lied about his previous fight record as a karate champion. However, the case soon amounted to nothing, as Dux’s evidence was lost during an earthquake. I mean, that could only happen to Van Damme. It’s often easy to believe that celebrities have the best life – they have money, they have fame, what else do they need? However, celebrities are just like the rest of us, and many have battled mental health problems in their lifetime; including Jean-Claude Van Damme. In 1998, Van Damme was diagnosed with bipolar disorder. The diagnosis was a sense of relief for Van Damme, who had been battling with mental health issues from an early age. 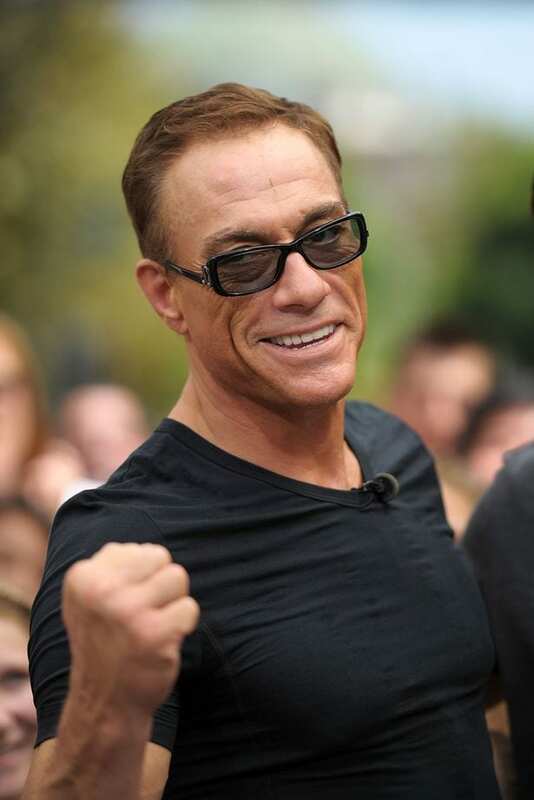 In an interview for his reality TV show in 2011, Jean-Claude Van Damme spoke about his struggles with his mental health. He delved into the in’s and out’s of his diagnosis, as well as life before it. 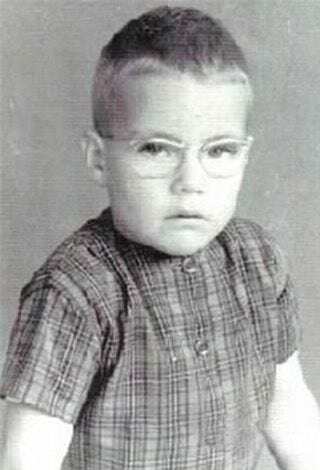 During his younger years, he would often suffer from extreme mood swings. One minute, he would be on the biggest high. The next minute, he would be on the lowest low. Because of this, many people didn’t know what to make of him. Before his bipolar disorder diagnosis, Jean-Claude Van Damme struggled to understand his mood swings. Then, with the added pressures of fame – he began to crumble. 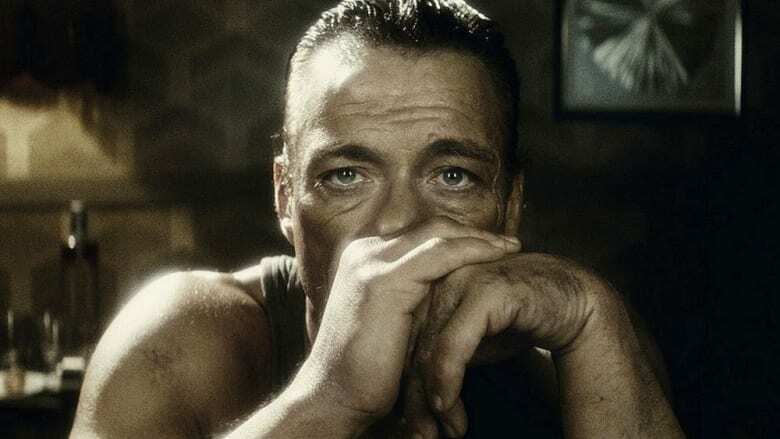 Before he knew it, Van Damme had become one of the most in-demand actors in the business (because he is a legend) and had a full filming schedule, complete with press conferences, interviews and more. Van Damme didn’t know how to deal with all of this at once and found solace in many illegal substances. He soon became addicted and would spend a whopping $10,000 a week to get his fix. As time went on, Van Damme was relying on these illegal substances to get through his daily life – and would consume them regularly every single day. Although he continued to act during this period, it would severely affect his life. In 1996, Van Damme knew that it was time to act, so took himself to a 30-Day Rehab Facility in California. Van Damme completed the program but returned to drugs as soon as he left. Eventually, he forced himself to quit by going completely cold-turkey. It’s no surprise that Jean-Claude Van Damme doesn’t have any trouble with the ladies. I mean, who wouldn’t want to date the man who could balance himself in the middle of two chairs/train tracks/trucks/fighting ring/basically anything by way of the splits? We definitely wouldn’t say no. Throughout the course of his lifetime and career, Jean-Claude Van Damme made an impression on the female form, and tied the knot a whopping five times! 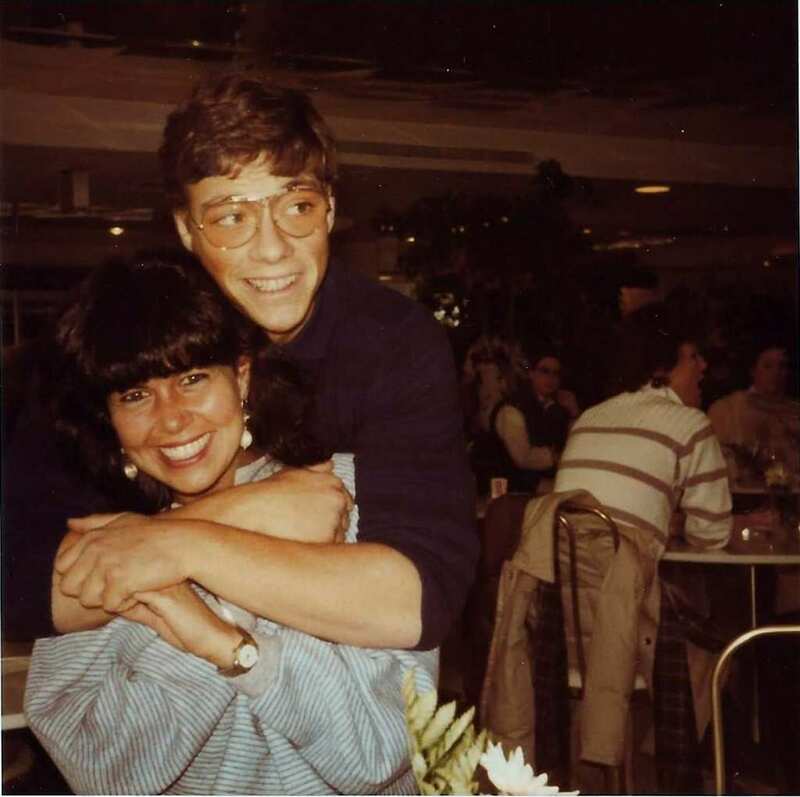 In 1980, Jean-Claude Van Damme married Maria Rodriguez, who he had dated for two years. Maria and Van Damme were married for three years, while he was still in the early stages of his fame. However, as his name got bigger and bigger, it put a strain on their relationship, and they divorced in 1984. A year later, Van Damme married Cynthia Derderian, but the marriage only lasted three months. However, he would soon meet the woman he would marry, not once, but twice. Lucky lady. Fans were not surprised when Jean-Claude Van Damme (and his muscles) started dating the famous bodybuilder, Gladys Portugues Van Varenberg. Throughout her career, Gladys competed in the Ms. Olympia contest and trained with a rigorous weight lifting schedule. After they tied the knot in 1987, the couple was deemed as the ultimate power couple – and later went on to welcome two children into the world, Kristopher and Bianca. Unfortunately, the power couple suffered a blow in 1992. 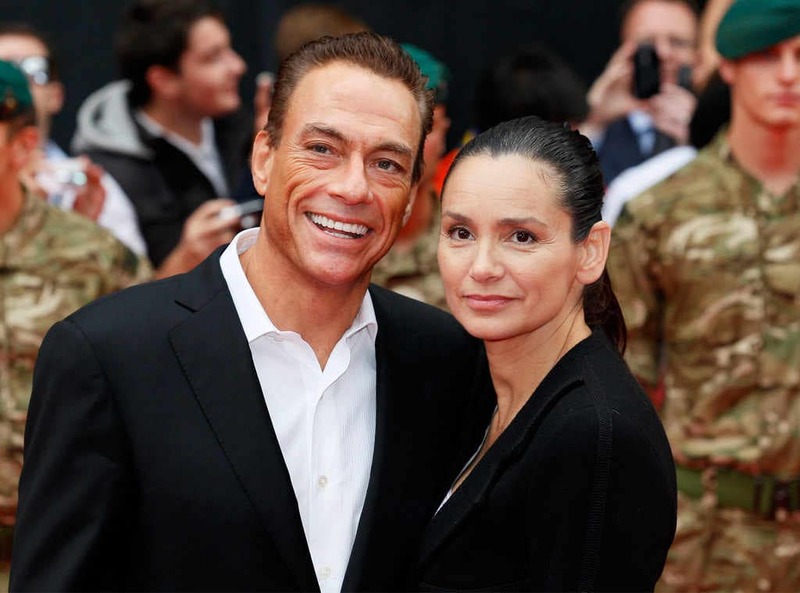 Just five years into their marriage, Jean-Claude Van Damme found himself in the midst of a scandal, after it was discovered the famous action man had been cheating on Gladys with the famous actress, Darcy LaPier. LaPier and Van Damme met within the Hollywood circle and soon began a whirlwind romance behind Gladys’ back. 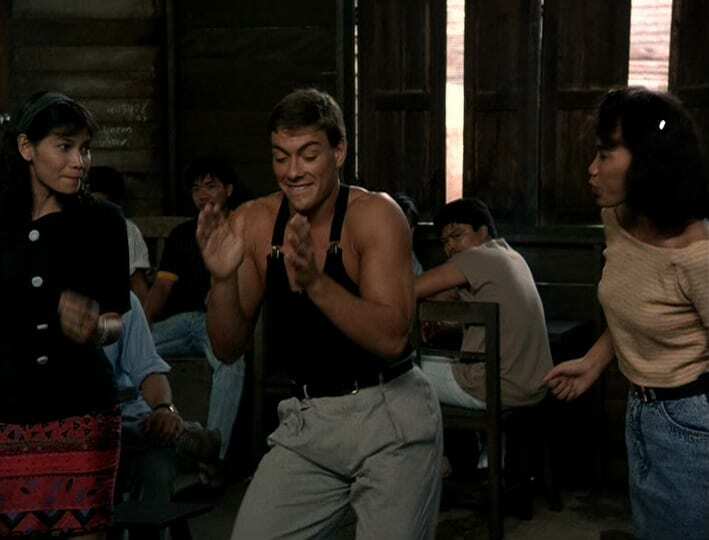 Soon enough, Van Damme and Gladys divorced. In 1994, Darcy and Van Damme got married, and the couple announced that they were expecting a baby together. However, it seems the life of Hollywood caught up with Van Damme. Just after Van Damme and Darcy tied the knot, he was entangled in ANOTHER cheating scandal (uh-oh). This time, it was with none other than the Australian singer and actress, Kylie Minogue. Van Damme and Kylie met on the set of Street Fighter and started secretly dating while they were filming in Thailand – while the pregnant Darcy was back home. The affair between Kylie and Van Damme did not become public knowledge until 2012, so Darcy was unaware. Nevertheless, the two divorced in 1997. Soon after he remarried Gladys (for the second time), Jean-Claude Van Damme was arrested. Although he had removed all traces of illegal substances from his life, he would often abuse other substances to keep him going. In the early hours of September 23, 1999, Van Damme was arrested after members of the public noticed that his car was swerving across the road. He was stopped by the cops and they found that Van Damme was drinking heavily. 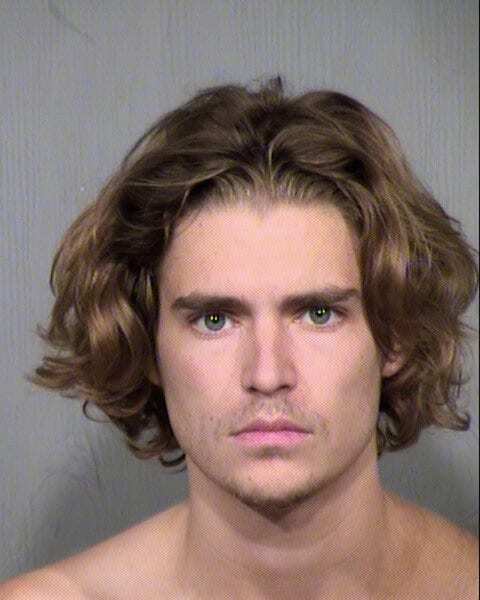 He was taken to the local police station and charged with Driving Under the Influence (DUI). He was later released. 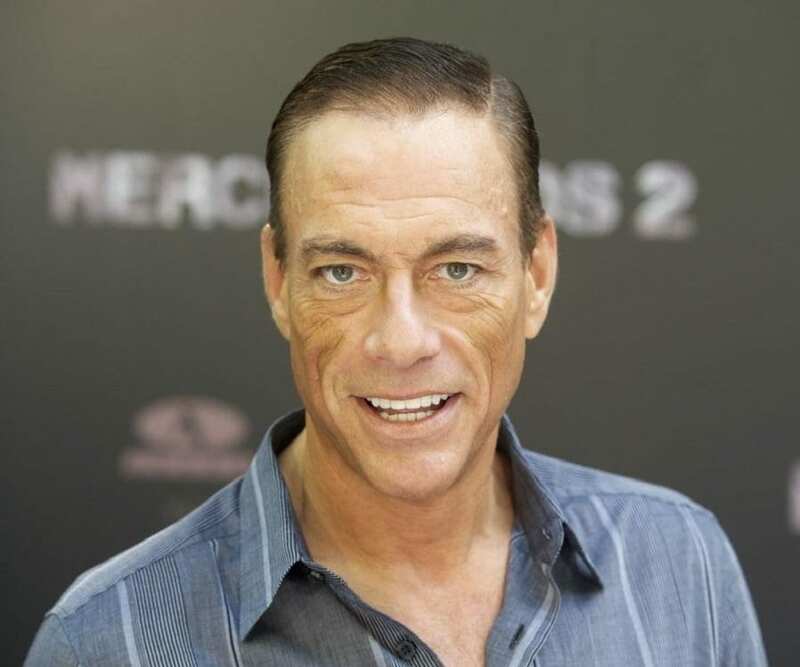 In 2011, Jean-Claude Van Damme came under fire from numerous Human Rights groups, alongside numerous other celebrities, including Seal, Hilary Swank, and Vanessa-Mae. The celebrities were highly criticised for attending an event in Grozny, Chechnya. The event was hosted by the Head of the Chechen Republic, Ramzan Kadyrov. However, Kadyrov and other high-profile members of the Chechen government had previously been connected to horrible and torturous human rights’ misdemeanors. The Human Rights groups believed the celebrities were condoning this mistreatment. It’s no secret that being a celebrity gets you some pretty amazing perks (we’d be happy with a lifetime supply of chocolate). However, when you have a reputation as big as Jean-Claude Van Damme’s, you just know the perks are going to be extraordinary – and they are. In fact, the hugely popular video game, Mortal Kombat, was created from the life and fighting skills of Jean-Claude Van Damme. The creators of the game actually wanted him to star in it, but the contracts fell through at the last minute. That would have been so cool. As his acting career started to slow down, Jean-Claude Van Damme’s popularity was still tipping the scales. Many companies and brands used this to their advantage and used Van Damme within their advertising. 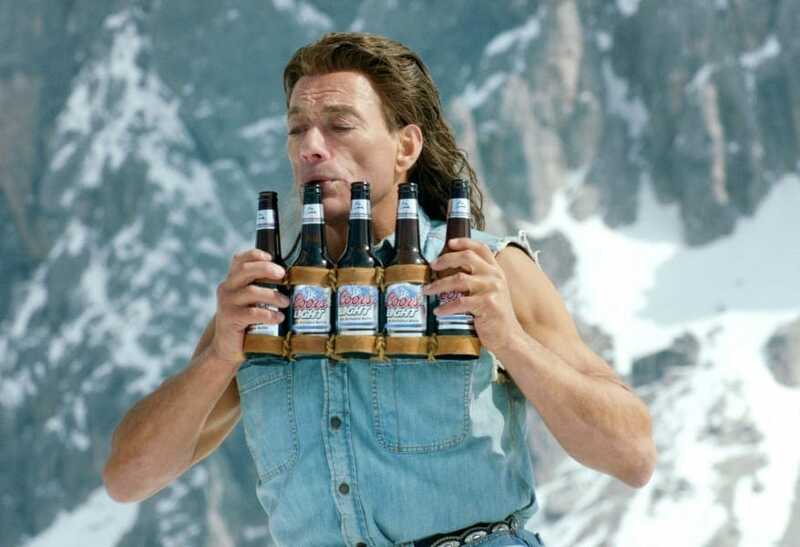 In 2012, Van Damme signed a million-dollar deal with Molson Coors to appear in their European adverts for their beer, Coors Light. And it was pretty darn amazing (featuring a pretty spectacular mullet haircut and pan pipes). A year later, Van Damme appeared in an advert for Volvo Trucks – which showcased his epic splits move. Even if they haven’t watched any of his movies, most people will know the Jean-Claude Van Damme name – because he is a martial arts and Hollywood legend. Known as the ‘Muscles from Brussels’ this martial artist and actor made a huge impact on popular culture. He has appeared in cult classics, been caught up with some of the most prolific scandals, and brought us some of the most iconic moves in martial arts history. Now, he’s more of a public figure than anything, but the Van Damme name is still at large. And we hope it will stay that way.